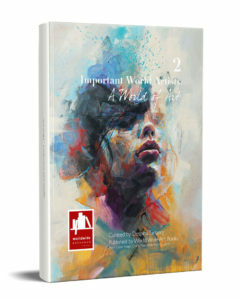 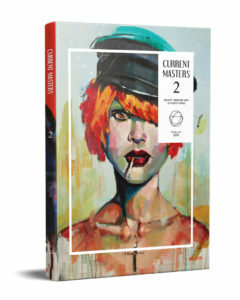 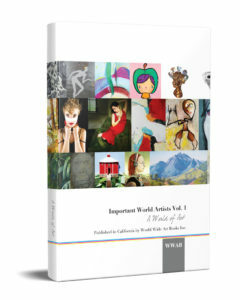 The second volume of Important World Artists features 72 uniquely gifted artists from all over the world, and presents works in all the media of the visual fine arts that can be presented on a printed page: painting, drawing, collage, sculpture, 2-and 3-dimensional mixed media, photography, digital art, prints and lithography. 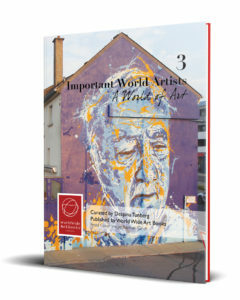 For each artist, we tried to create an individual presentation, however brief, that will provide an insight into their practice, career and unique character. 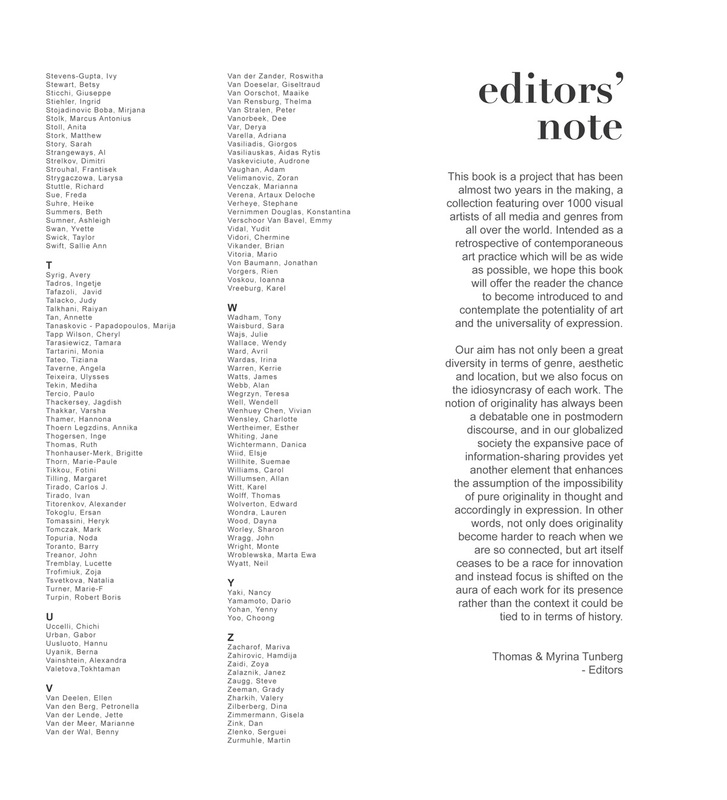 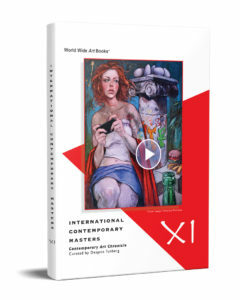 At the same time, we kept in mind the overall goal of creating a beautiful anthology of art, presenting the widest possible range of contemporary practices, thus creating a reference of high quality contemporary art from all over the world, for collectors, galleries, art consultants, interior designers, architects and other professionals concerned with fine art. Also our books together constitute a syllabus which can be used for educational purposes, for the study of contemporary fine art, and in fact they are increasingly being used by educational institutions in many parts of the world. 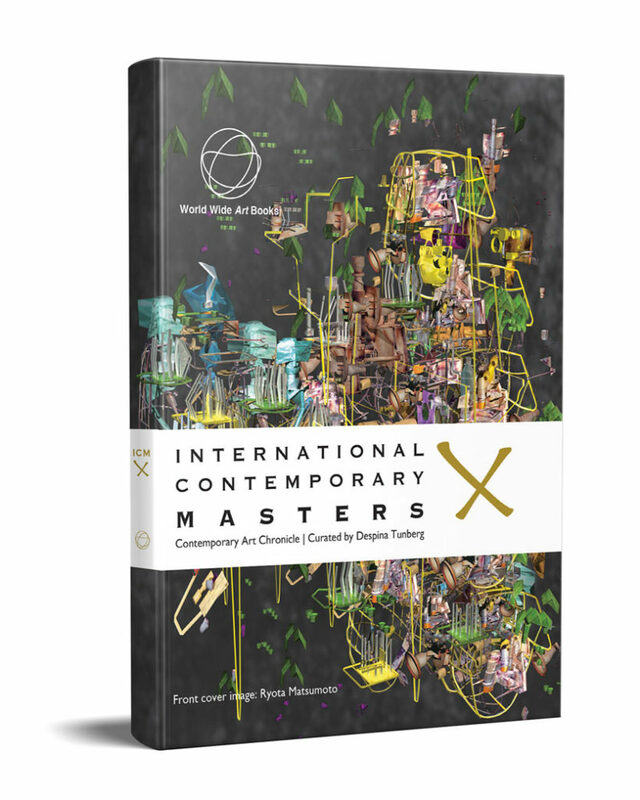 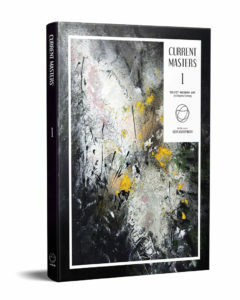 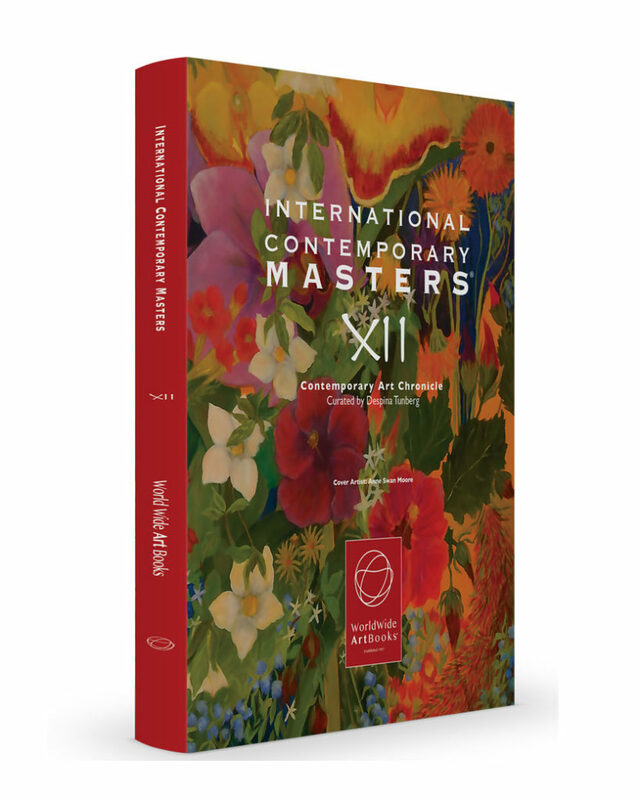 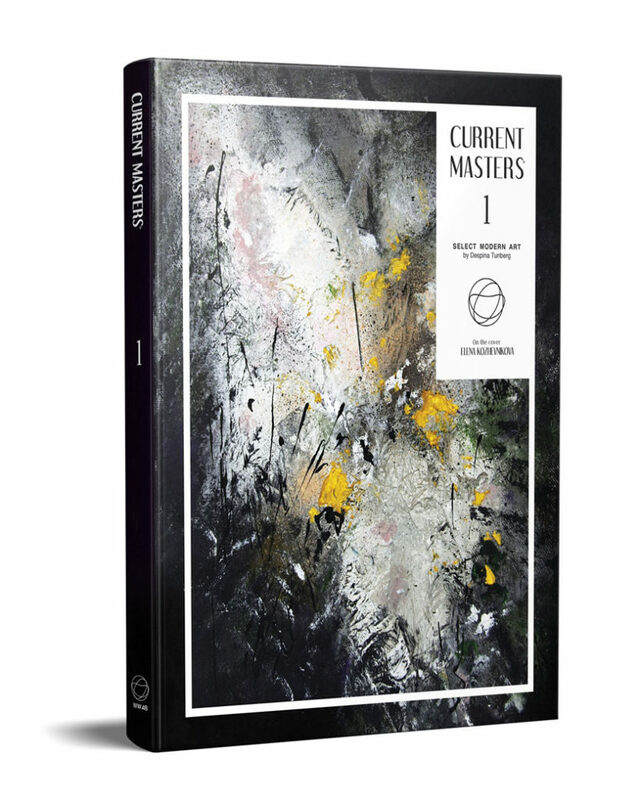 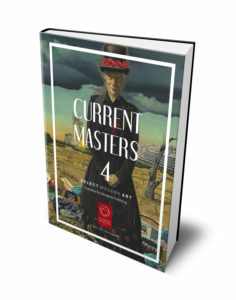 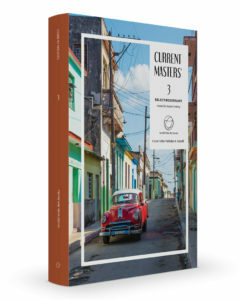 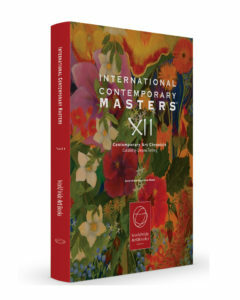 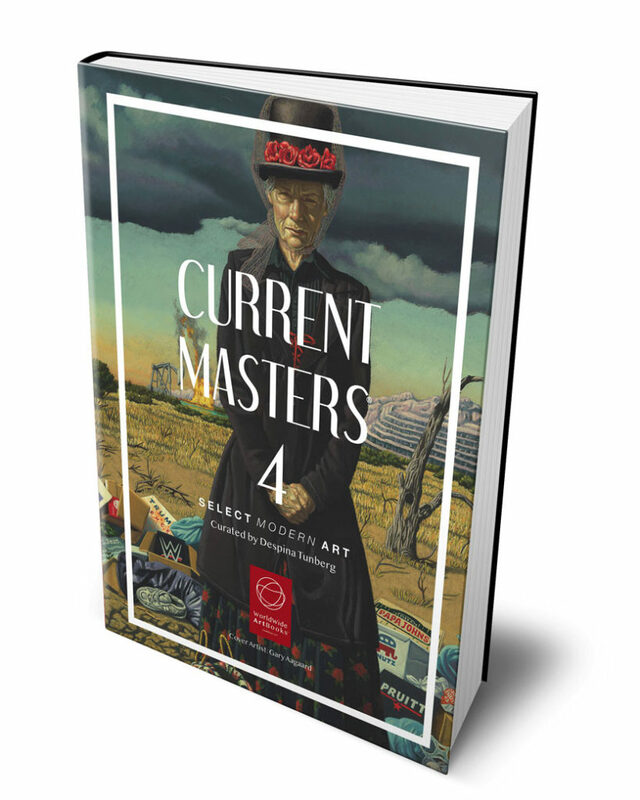 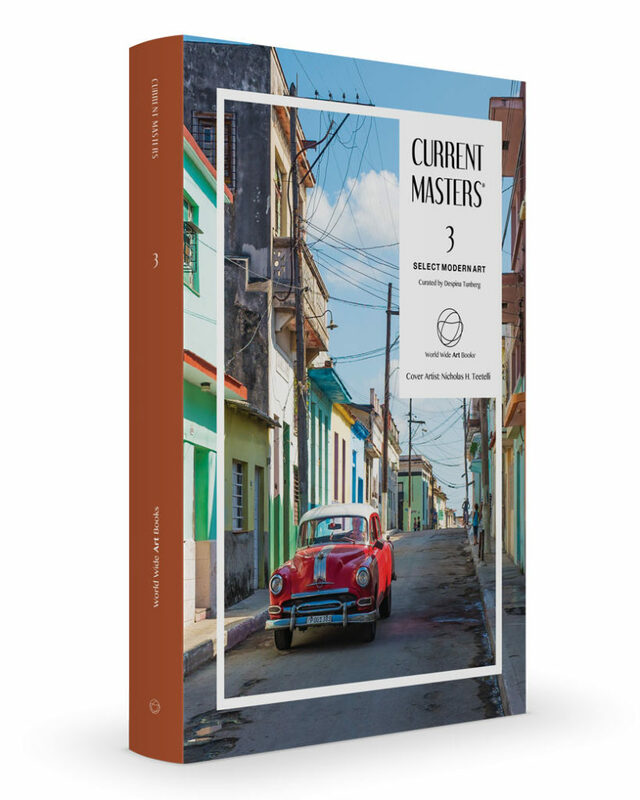 We are very pleased to introduce Volume 11 of International Contemporary Masters which includes artwork by one hundred artists, brought together on the pages of this book, from major capitals to tiny islands in North and South America, Europe, Asia, Africa and Australia, to provide a truly diverse retrospective of modern art as it is practiced by notable established and emerging creators around the world. 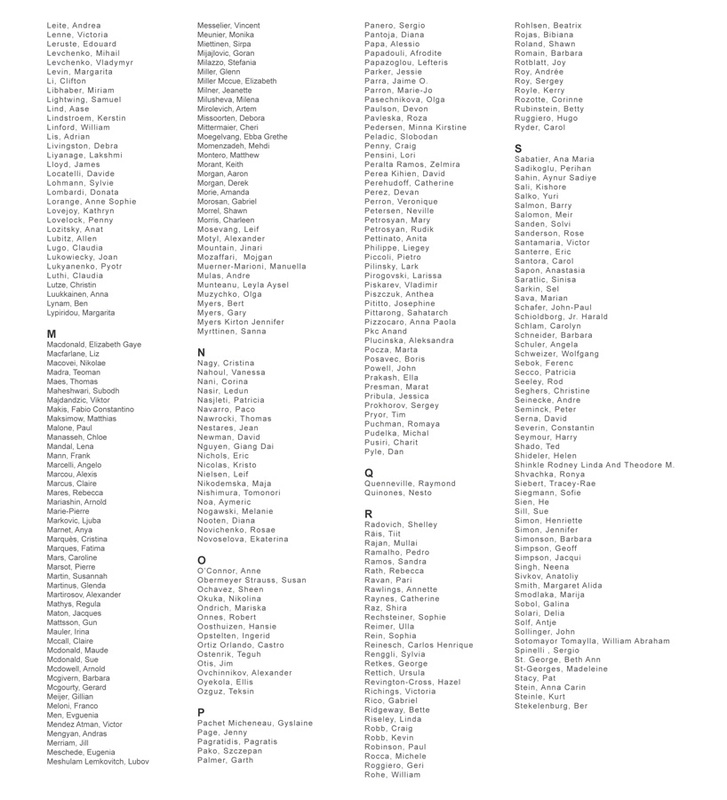 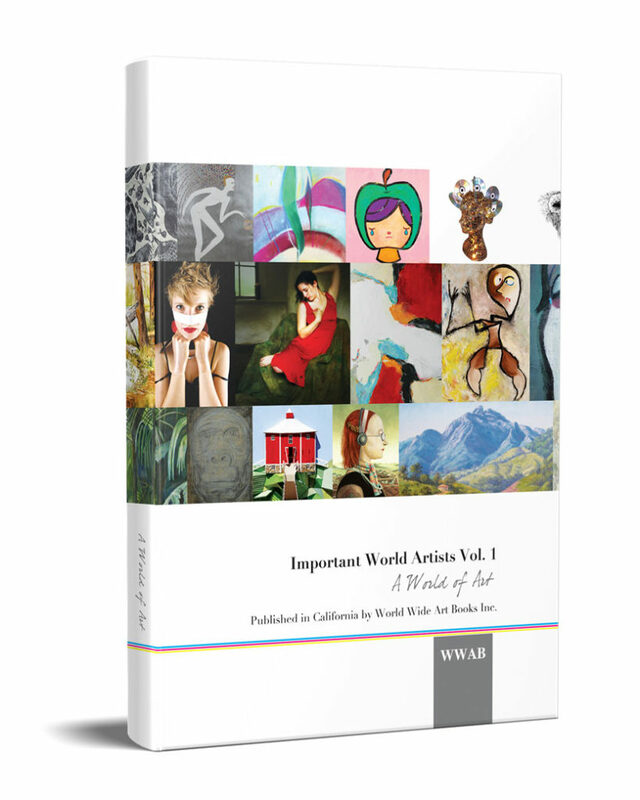 The first volume of Important World Artists features over 1000 contemporary artists from around the world providing an excellent resource for galleries and art collectors, featuring the work of 1000 artists from all over the world. 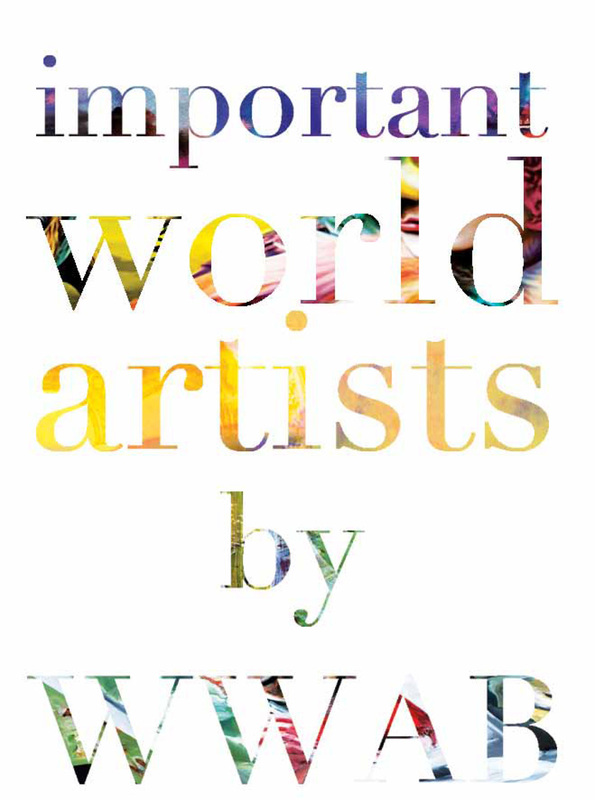 We believe that our vision of publishing an annual chronicle of the visual ne arts from all over the world is being vindicated, and the mosaic we are creating is growing ever richer as time goes on. 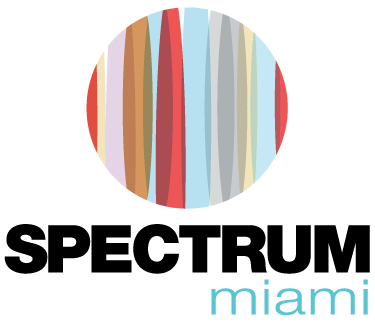 Our approach is an eclectic one; we are not aligned with any particular school or doctrine. 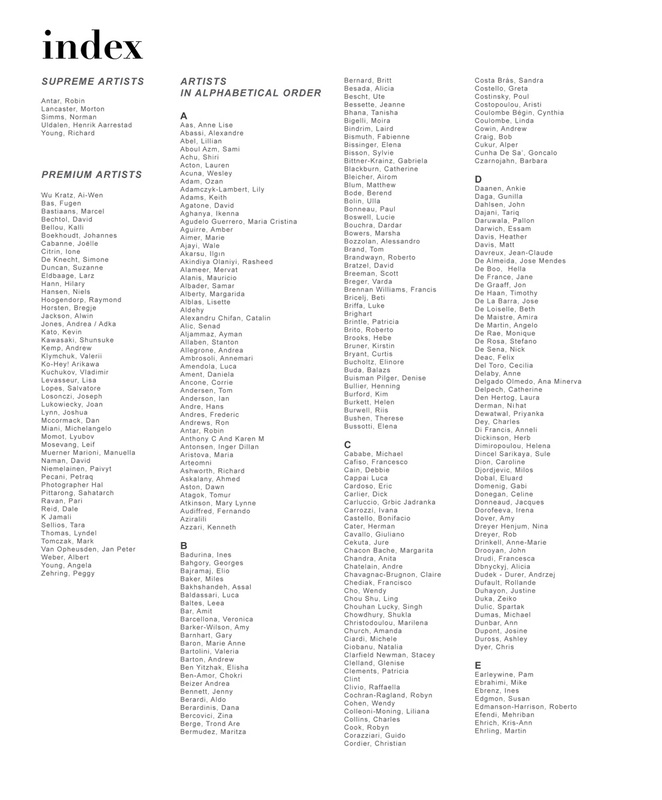 On the contrary, we make a conscious effort to feature the broadest possible range of media, genres and styles. Our criteria are simply creative vision, originality and technical excellence in whatever medium each artist chooses to utilize.